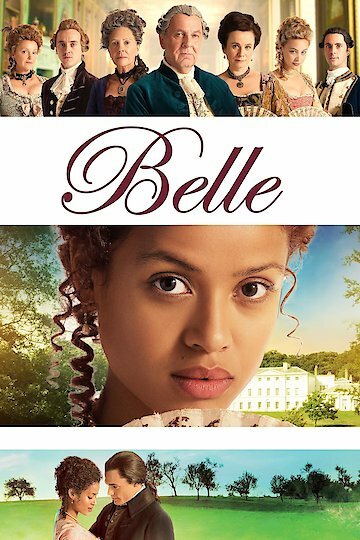 "Based on the inspiring true story"
Belle was written by Misan Sagay and was directed by Amma Asante, and Damian Jones produced Belle. The movie is based on actual people's lives. The main character in the movie is a girl named Dido Belle. Belle is of a mixed race. Belle's father is a Royal Navy officer, but she is his illegitimate child. Belle was raised by her uncle, and her aunt as an aristocrat. Belle grew up with her cousin Elizabeth Murray. Their is social stigma because of Belle's skin color, and because of the time she lives in, which makes her an outsider. Belle is uncertain if she will ever find love. It is hard for Belle to find love because she is an aristocrat, and an outsider because of her skin color. Belle finds love with a young lawyer, but her family thinks he is under her social class. Belle is currently available to watch and stream, buy on demand at Amazon, Vudu, Google Play, FandangoNow, iTunes, YouTube VOD online.